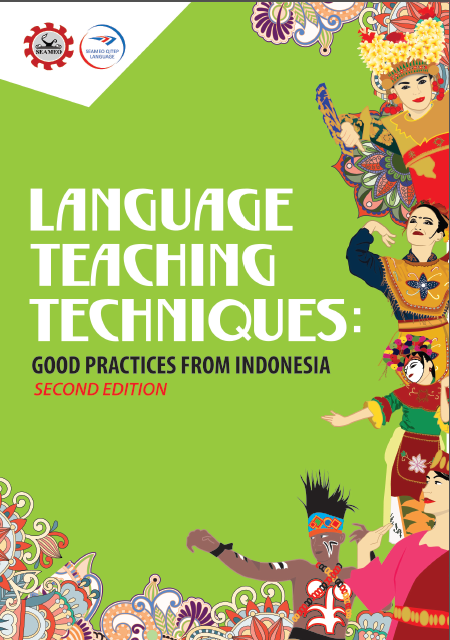 Language Teaching Techniques: Good Practices from Indonesia is a book resulted from series of workshops in SEAQIL Goes to School programme. This from-teachers-to-teachers book features a compilation of effective language teaching techniques of Arabic, English, Chinese, French, German, Indonesian, ILFL and Japanese. Each is carefully compiled in the target language. After firstly published in April 2016, SEAQIL published the second edition of the book in February 2017. It incorporates improvements on language use, grammar and layout from the first edition. The second edition, therefore, contains revised contents which in a way is more reader-friendly. The digital version of the book is available in the link below.